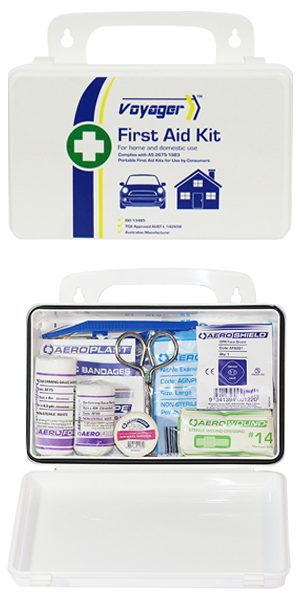 First Aid Kits are made for injuries that can happen along the edge of the street and anywhere caravans can go – these kits are designed to fit in vehicle storage rooms or be tough enough to be thrown in the back of a Ute with other gear. 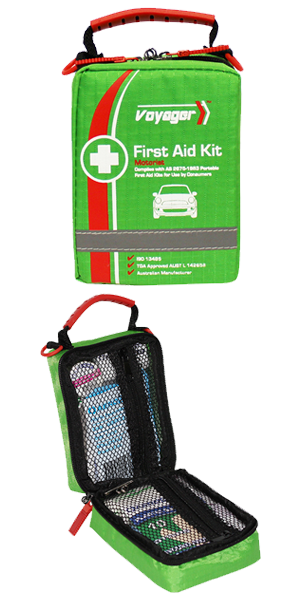 See our roadside specialty kit (V2RS) that contains a full first aid kit with extra high-visibility vest and emergency triangle, perfect for your caravan holiday. 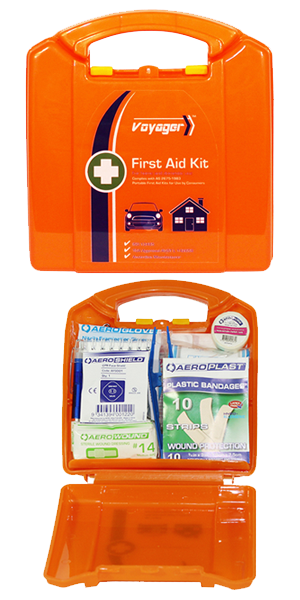 STEP 1 : Choose the right caravan first aid kit?